I'm a huge believer in learning through play, and making it as fun as possible. Totschooling is one site which has so many ideas on teaching through engaging activities, especially for toddlers and preschoolers. 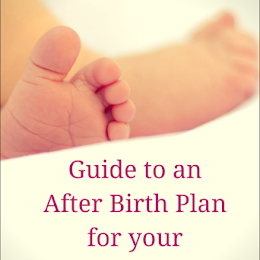 It also has loads of free printables to help you in the process. 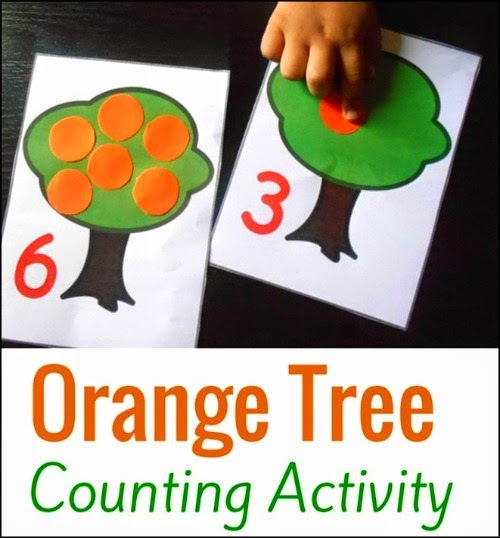 I'm happy to be featured on this awesome website with my guest post on an Orange Tree Counting Activity, which is great for learning numbers. 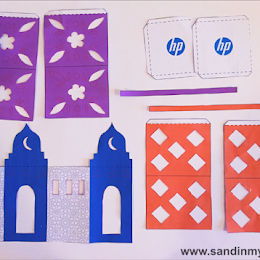 There's a free printable included too! Congrats on getting featured on Totschooling—that's awesome! Hopping over to check it out now! 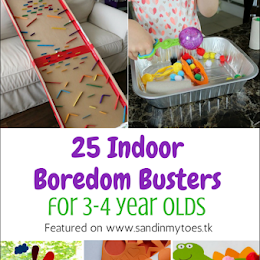 Thanks Katie, hope you'll try out the activity with your little one too! Great, hope you try this!